and He said to them, “Let the children come to me; do not hinder them, for to such belongs the kingdom of God. Because Jesus teaches us that the kingdom of heaven belongs to both children and those who have the intense belief and faith of a child, we make sure that we follow His word by ministering to children directly. We want to plant the seeds that will turn into the oaks of righteousness (Isaiah 61:3 ) and see our children become part of His kingdom to help grow the kingdom! Service is at 10:00 a.m. on Sunday mornings. All kids check in is in building 300. 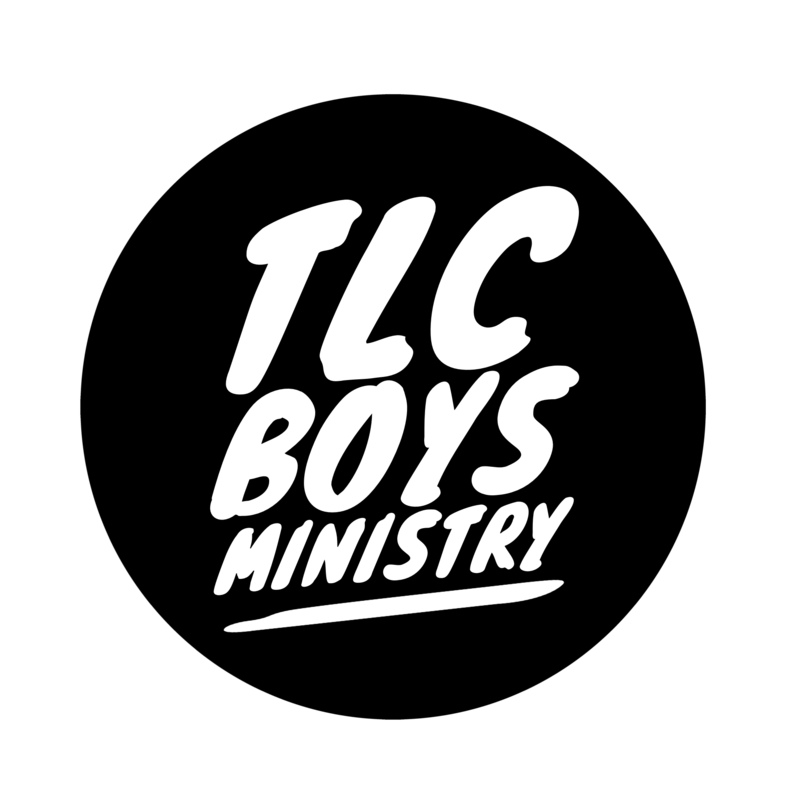 TLC Boys Ministry is for boys in Kindergarten through 5th grade. They are split up by ages in classes where they do projects and work toward badges all while learning what it means to become a man of God. We want to mentor the boys to become men because we live in a culture where there are males but not enough men. Like us on Facebook to hear more about upcoming events!